So you made it to the Elite Four and possibly tried going against them but can't seem to win. 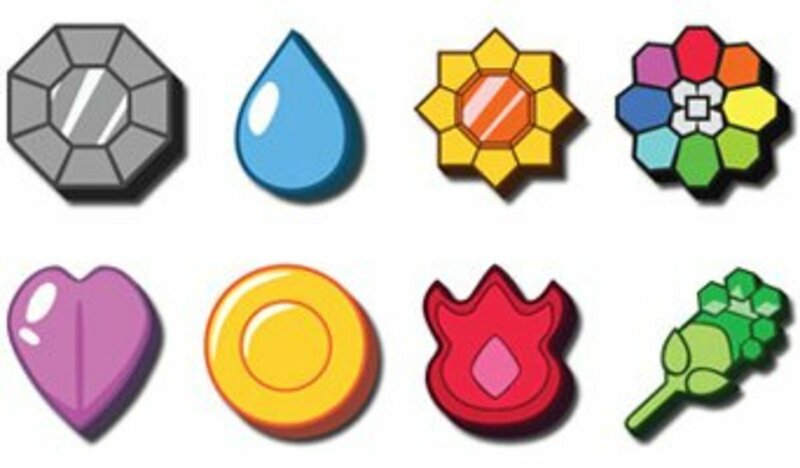 Hopefully this will help you put you at least in the right direction so you can win against them and focus on completing your pokedex or whatever it is you do after you beat the Elite Four. The Champion is of course in here too, so once you're ready make your way down to Aaron (on this not in the game). Aaron is a master of bug type pokémon so with the right battle strategy you should beat him quickly and be ready to go onto the next battle of the Elite Four. Prepare your pokémon and make sure you are stocked up on healing and reviving items, plus ether if you feel you need them. He has a level 53 Dustox (Bug poison type), a level 53 Beautifly (bug flying type), a level 54 Vespiquen (bug flying type), a level 54 Heracross (bug fighting type), and a level 57 Drapion (poison dark type). That Drapion is the one you have to watch for since it isn't a bug type and knows strong moves to fight against types super effective against bug types. Use fire, flying, rock, electric, and ground moves against Aaron. Below are specifics against each pokémon. Flying fire rock or psychic against Dustox. Rock does quadruple damage against Beautifly and Vespiquen. Use high pp moves against Vespiqueen since each hit takes away two pp from a move. Fire against Heracross, but flying does double damage if you have one. Drapion can be defeated with ground type moves. 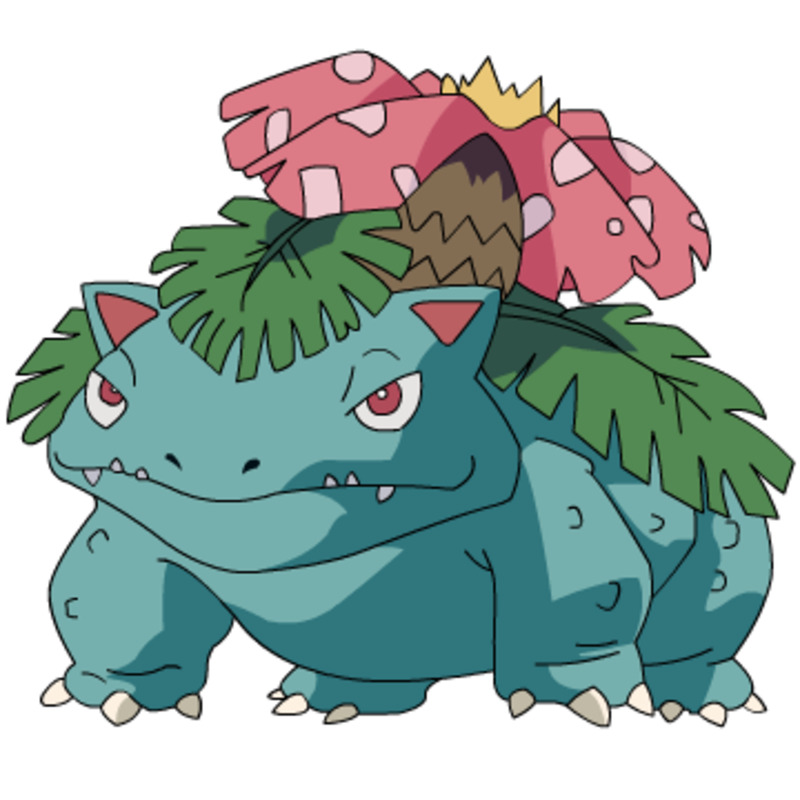 She has a level 55 Quagsire (water ground type), a level 56 Sudowoodo (rock type), a level 56 Golem (rock ground type), a level 55 Whiscash (water ground type), and a level 59 Hippowdon (ground type). 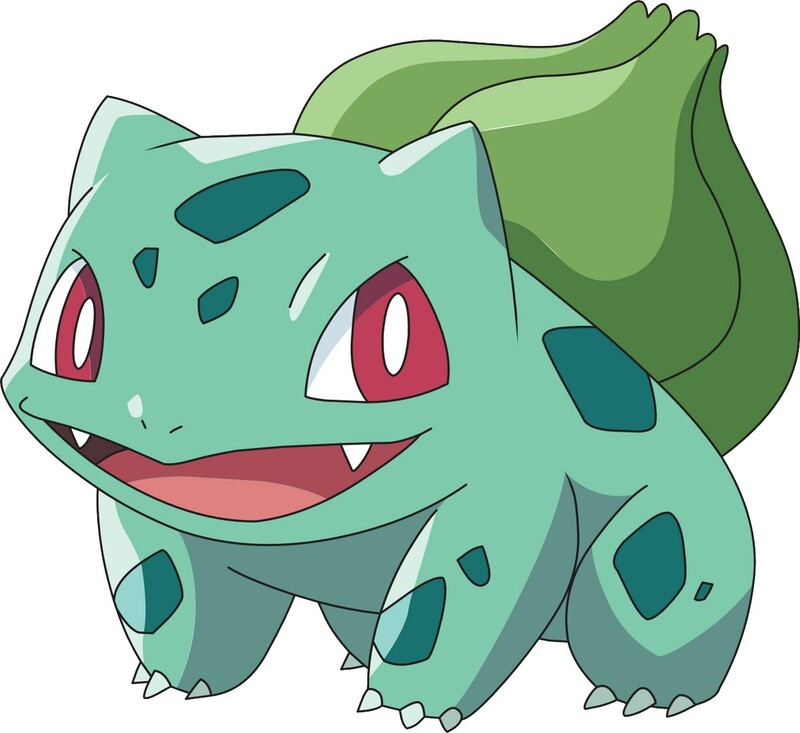 Use grass to easily defeat all of her pokémon, but water will work well against a few with flying as a partner in crime. If you don't use grass below are when to use what. Quagsire and Whiscash are when to use flying type pokémon moves. Golem and Sudowoodo are best defeated with water type moves. Hippowdon is also defeated with water type moves just remember he has a high defense, can raise it further with moves, and carries a sitrus berry so you might take awhile defeating it. Halfway through the Elite Four and you are going to battle Flint next. 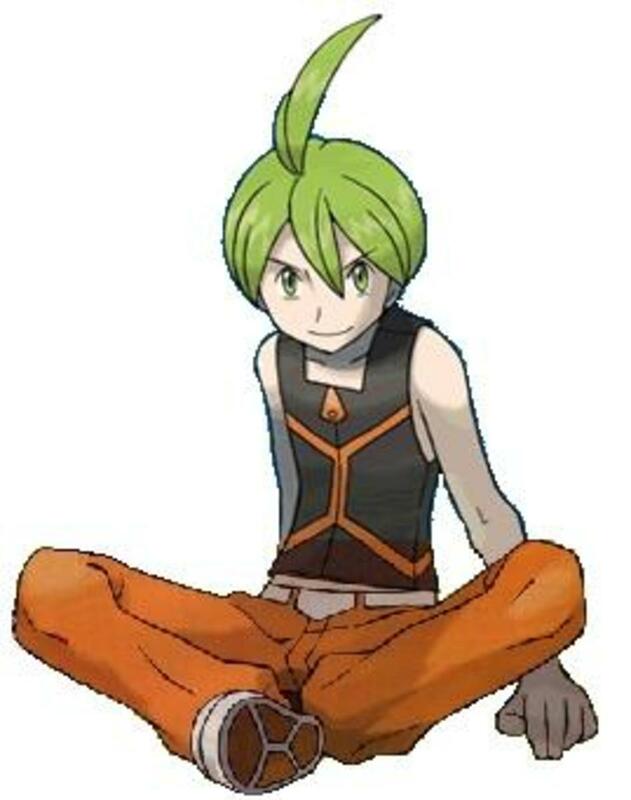 Flint is a fire type mostly but has a few that aren't fire types. You can even use fire against him so listen up. He has a level 58 Rapidash (fire type), a level 57 Steelix (steel ground type), a level 58 Drifblim (ghost flying type), a level 57 Lopunny (normal type), and a level 61 Infernape (fire fighting type). Use electric, fighting, ground, or water moves here but only use them when they will be effective so pay attention to how the battle plays out. 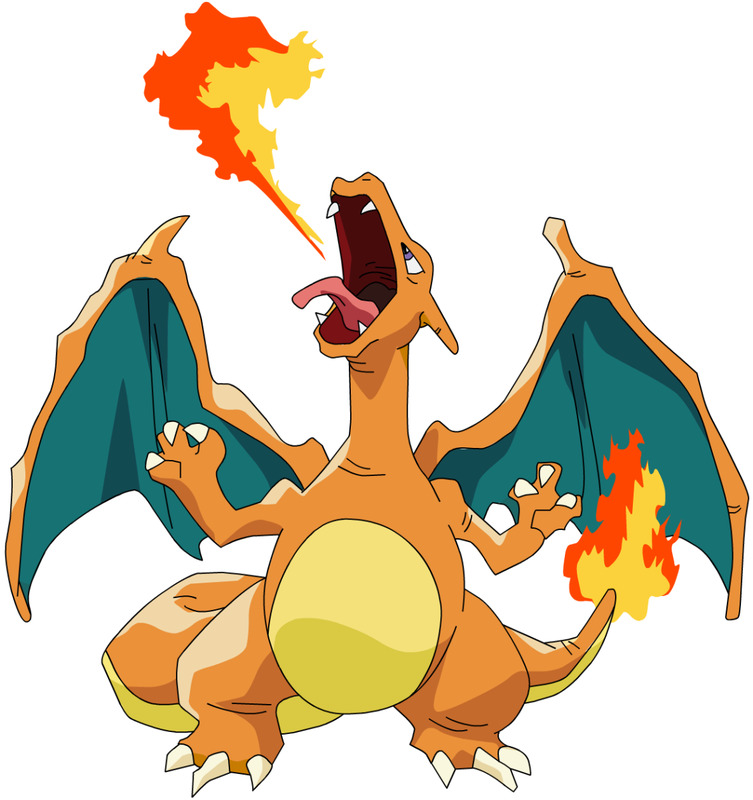 Rapidash has solarbeam so don't let it use it, KO it with water preferably in the first move. Steelix will be taken down quickly with fire, even faster if Rapidash used sunny day and it's still in effect. Drifblim is defeated with electice, ice, rock, ghost, or dark type moves so you should have one of those handy. Lopunny can defend special moves so use fighting moves to take it down. Infernape could be taken out with water moves but with sunny day they won't be as effective. Use ground, flying, and psychic moves unless you really have no choice but to use water. 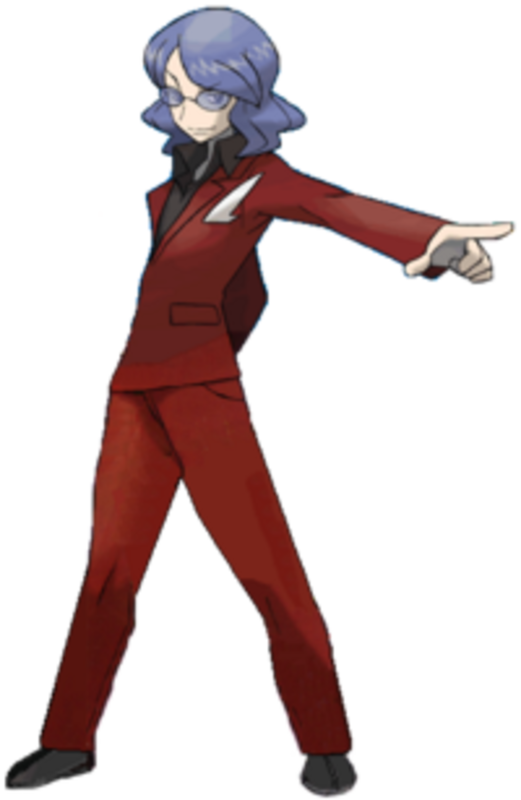 Lucian is the last and strongest of the Elite Four, so again make sure you heal and ether if necessary. Save as well unless you want to go against the last three again (which might be useful if only to level up pokémon). He has psychic pokémon so be prepared for anything. he has a level 59 Mr. Mime (psychic type), a level 59 Girafarig (normal psychic type), a level 60 Medicham (fighting psychic type), a level 60 Alakazam (psychic type), and a level 63 Bronzong (steel psychic type). Bronzong will be the most difficult so make sure you know how to win. Use bug, dark, fire, flying, and ghost moves against his party but don't have your dark moves used by dark type pokémon to limit damage done to them. Against Mr. Mime, Girafarig, Medicham, and Alakazam are best hit with bug and dark moves but not dark pokémon. Bronzong will be most difficult since really only fire does damage worth anything to him, and Lucian heals quite a lot. Try burning Bronzong if you can, if not aim to use strong fire moves and hopefully defeat him before you run out of PP or revives. Cynthia is the Champion of this region and didn't earn that title without proving herself. She is a tough opponent and remember to save, heal, etc before you enter her room since the battle starts right after you go in there. Her party is filled with a level 61 Spiritomb (ghost dark type), a level 60 Roserade (grass poison type), a level 60 Gastrodon (water ground type), a level 63 Lucario (fighting steel type), a level 63 Milotic (water type), and a level 66 Garchomp (dragon ground type). Spiritomb is weak to nothing and you can't use normal, fighting, and psychic moves so the best you can do is use a high attack pokémon that doesn't have those moves. Roserade is weak to fire, ice, poison, flying, bug, ghost, and dark types so choose whichever you have the strongest of and fight fight fight. Gastrodon has one weakness, grass, but don't use a grass type pokémon since it knows sludge bomb, a poison type move that deals heavy damage to grass type pokémon. Lucario has a high special defense so use fire, fighting, or ground to weasel around it and take him down. Milotic knows Ice beam, so don't try using grass type pokémon, instead use electric type moves to take it down. Garchomp is weak to dragon and ice moves, but don't use a dragon pokémon since it will be just as effected by the moves as Garchomp is. Focus on ice moves and you should faint Garchomp. CONGRATULATIONS! You just defeated the Champion and can now do whatever you want to do (just make sure you get the national pokedex from the professor). 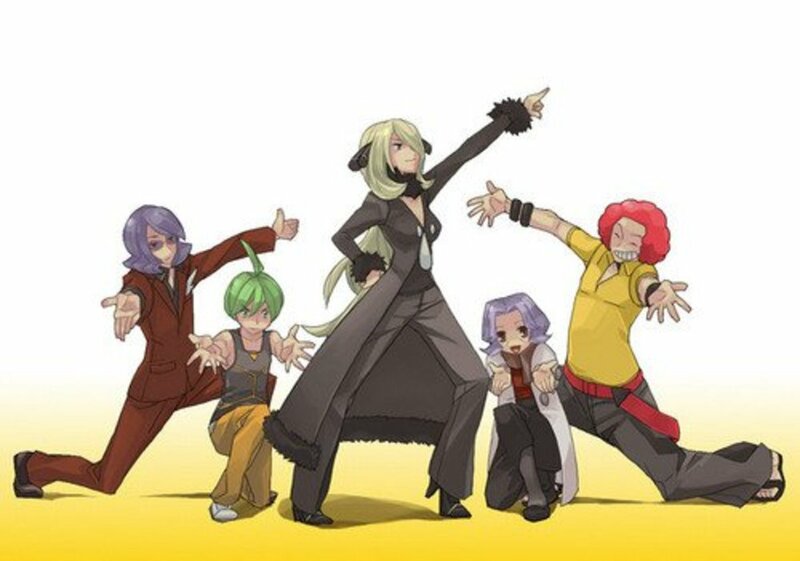 Need Help with the gym leaders, not the Elite Four?